Description: Winterplace Ski Resort is a business categorized under skiing centers & resorts, which is part of the larger category hotels & motels. 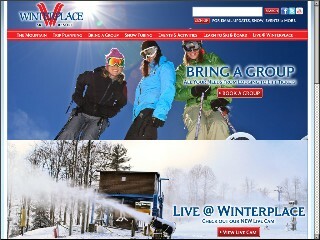 Winterplace Ski Resort is located at the address 100 Old Flat Top Mountian Rd in Flat Top, West Virginia 25841-0000. The President is Terry Pfeiffer who can be contacted at (304)787-3221. Location & access map for "Winterplace Ski Resort"